The cool weather of fall is a great time to love cooking. Finally, we can get back into the kitchen and begin making those warm, comforting meals that our family craves. We have gathered some awesome comfort foods that are all quick and easy, and are family friendly for parents and kids. These recipes are also good basics to perfect, so you can change them up as you want. I love making a recipe my own by taking the technique I learn and using that new technique to create a new recipe. It's as if a new cook is just showing me how to improve my own cooking. Bubble up is a great name for this type of quick and easy recipe. Take your favorite canned biscuit and cut them up to drop onto a rich layer of flavors. Once you master this recipe for King Ranch, try using the same technique and tweak this family friendly recipe your own way. I'll let you in on a little secret. 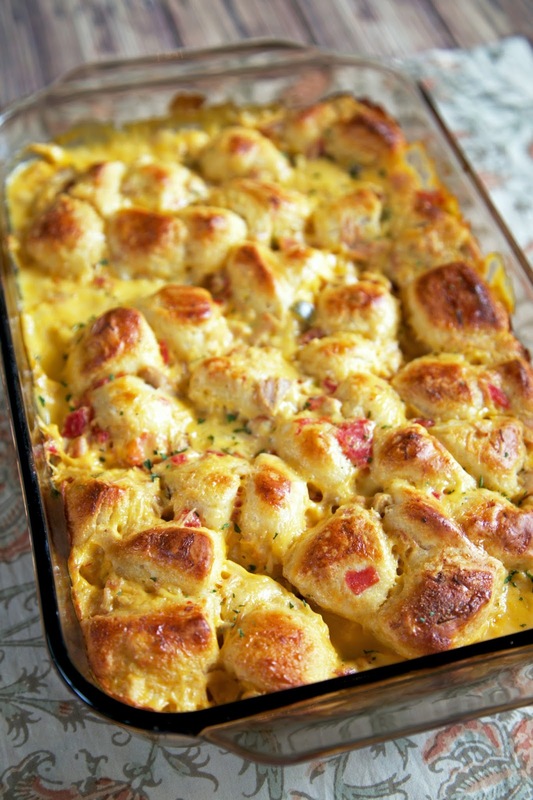 Using the *biscuits on top* style, is a tasty way to use up leftovers you may have as well. So yummy! 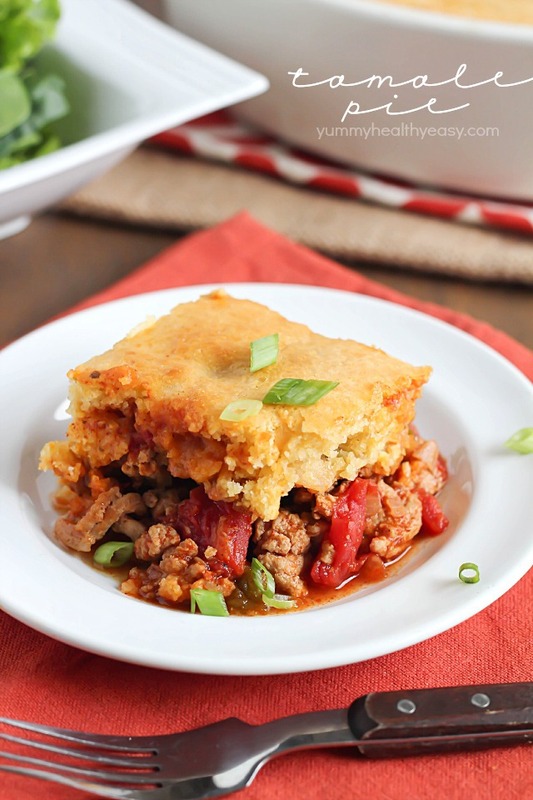 Packed with flavor, this tamale pie has all the traditional flavors that you love, topped with a cornmeal crust that is heavenly. 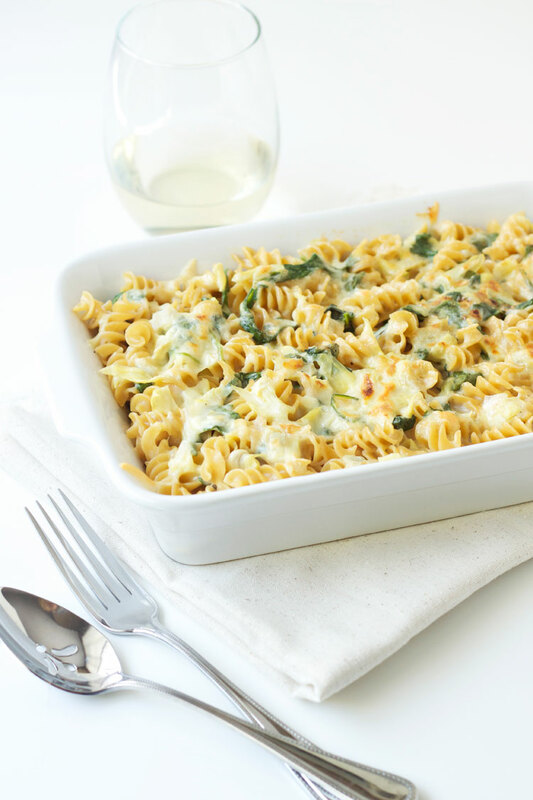 We love how easy it it to put together, and is a mainstay for a busy family's recipe list. You will appreciate how easy it is to make this otherwise time consuming meal. Enjoy the flavor, without the work! 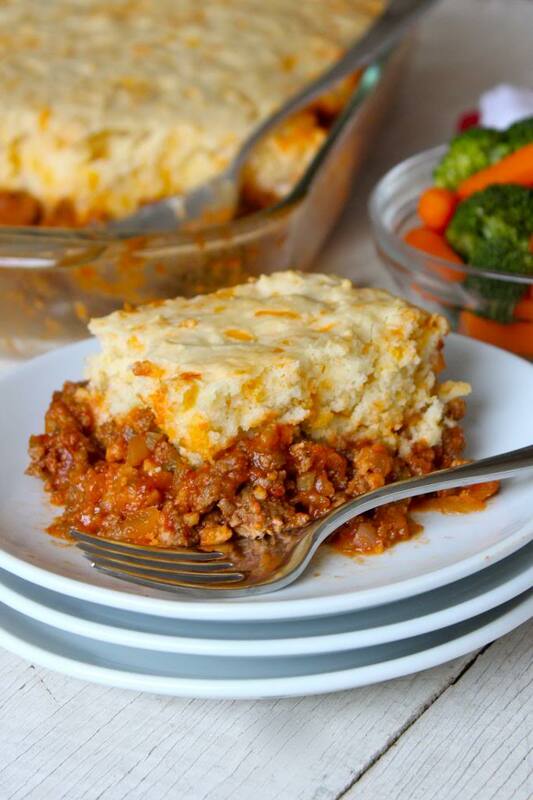 Take your favorite sloppy Joe recipe, and give it a warm, biscuit crust. No better way to end a blustery day. Oh, did we mention that the biscuit crust also has cheese in it? You are very welcome. Quick and easy, this recipe is not short on flavor. 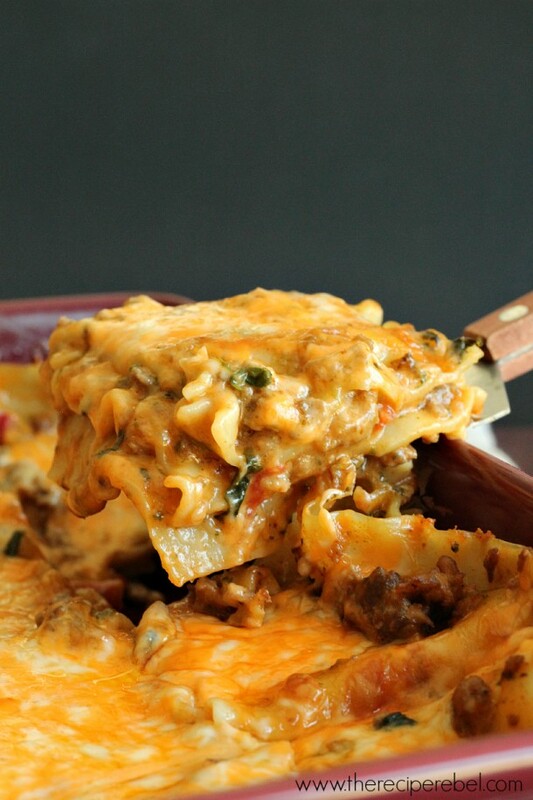 Such a delicious blend of creamy and spicy, filling and comforting. You are going to just love this one. That rich, delicious artichoke dip you can't get enough of is made into this quick and easy family dinner. Adding pasta to this tasty recipe means that you will love the flavor and it will be filling enough to become a meal. So tasty.